Our associated universities offer complete services for online students. Click the links below for Southern Utah and Dixie State Universities Library home pages. 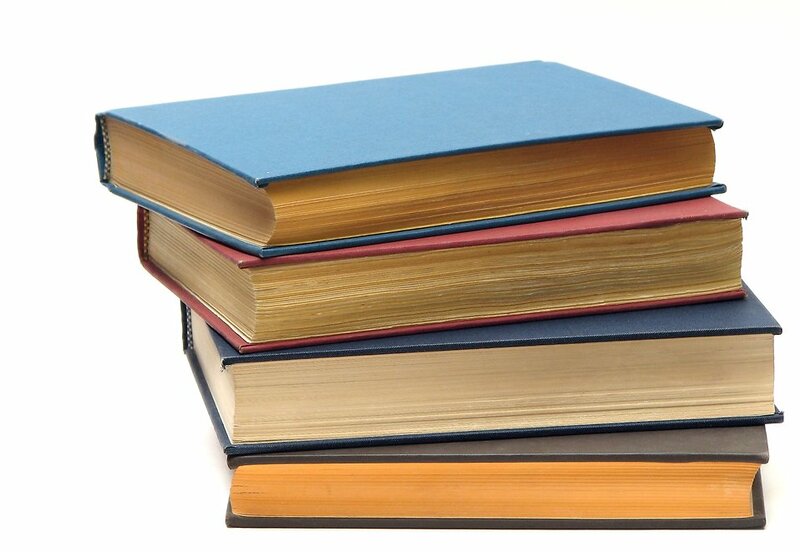 The following is a list of websites and databases that provide books electronically. Millions of texts and many can be read for free. All instructors list course texts on their course web-sites via Canvas. There are many book sellers which sell required course texts. Below are a few examples of texts used by our instructors. Political Science (POLS 1100): American Government. 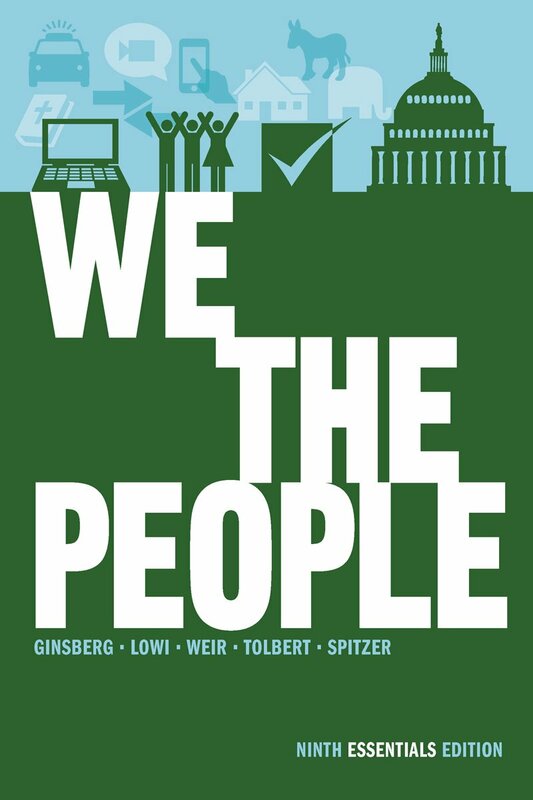 We the People: An Introduction to American Politics (Ninth Essentials Edition). Paperback. 2012. English (ENGL 1010): Introduction to Academic Writing. 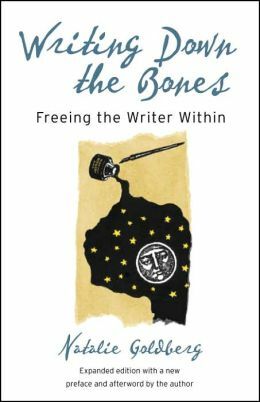 Writing Down the Bones: Freeing the Writer Within (2nd Edition). Paperback. 2005. Patterns for College Writing: A Rhetorical Reader and Guide (12th Edition). Paperback. 2011.